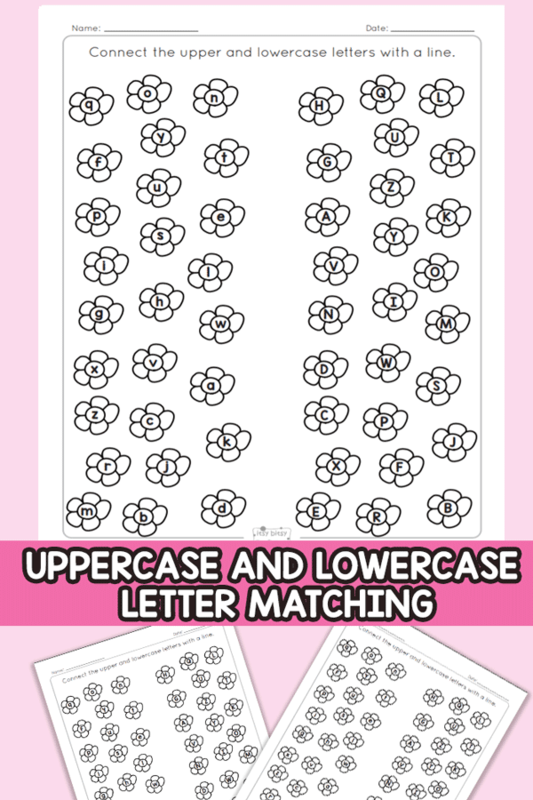 Children will love showing off their skills of letter recognition with this fun Flower Upper and Lowercase Letter Matching Worksheets. 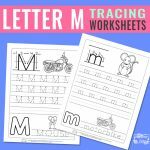 These letter matching worksheets are recommended for children from grades Pre-K through 2nd grade and will give them additional practice with letter identification. 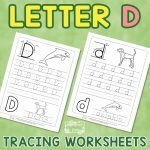 There are two different worksheets in this set, and each includes all 26 letters of the alphabet. Students are encouraged to connect the upper and lower case letters with a line. The lower case letters are on the left side, and the corresponding uppercase letters are on the right. Encourage kids to be creative by connecting the letters and using different tools such as crayons or colored pencils. 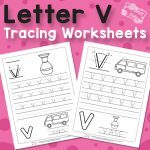 • Laminate each sheet and have students compete. Use a dry erase marker and a 1-minute timer to race to the end. Use positive reinforcement tools such as stickers or small prizes to reward and encourage mastery. • Quiz students by saying a letter, and have students search and circle both letters. 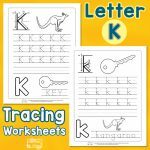 Students can either circle the letter, or draw a line to the matching letter. • Color each matching letter with the same color. 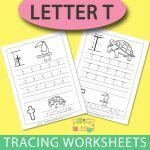 This not only reinforces letter recognition but allows kids to practice fine motor skills. There are many ways to add rigor to this worksheet. It is a versatile activity that will work for all skill levels and just another way to add to the fun with learning necessary reading skills. 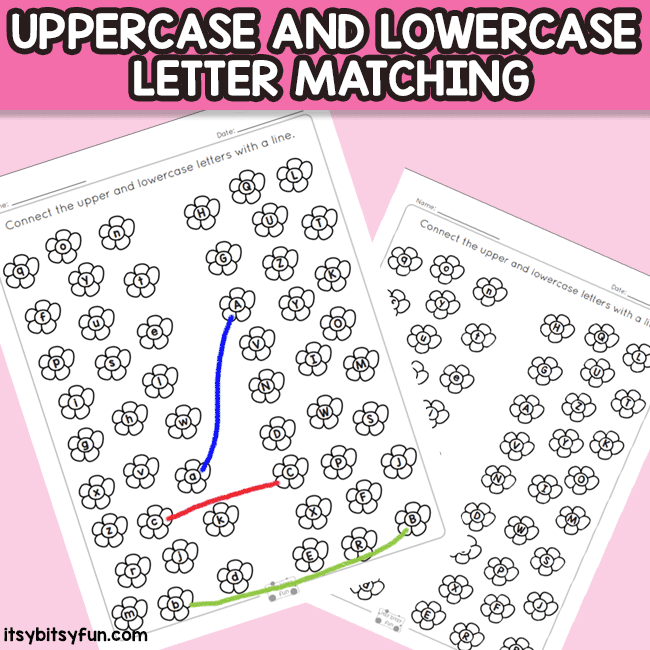 Get your Flower Uppercase and Lowercase Letter Matching here.